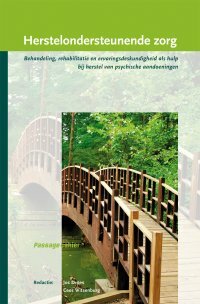 In the past decades two major developments have occurred in the field of mental health. For a long time the diagnosis of a severe psychiatric disorder, like schizophrenia, included the devastating message of a bad prognosis and a disabled life, becoming dependant on the help of others. Studies on the course of serious mental illness however reveal that many people recover completely or to a large extent. 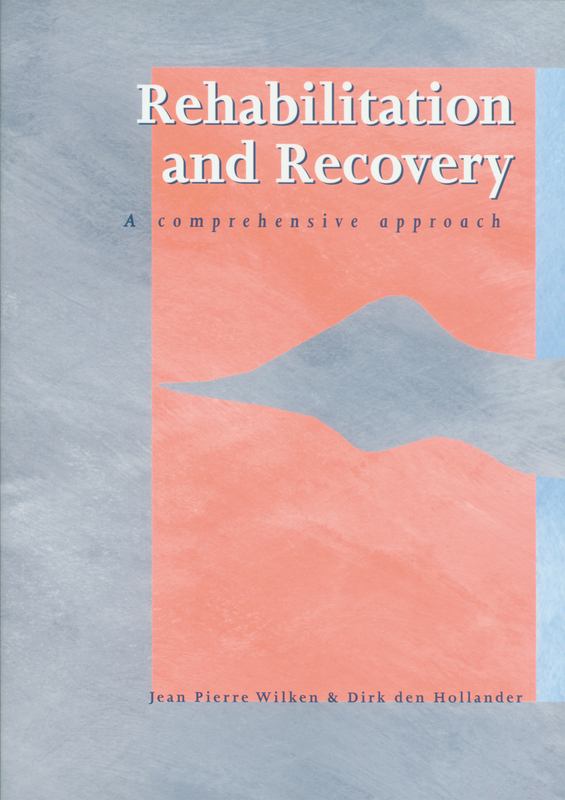 On the basis of the outcomes of recovery studies a number of factors emerge: motivation, competences, taking on meaningful roles and activities, and external support factors. In this process the own strengths of the person are crucial. These strengths can be nourished by developing a new personal perspective, enhancing self-confidence and receiving support from others. Peers, relatives and professionals can play an important role. 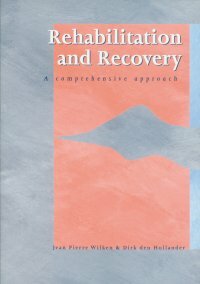 Modern ways of treatment and psychosocial rehabilitation can contribute to the recovery process. 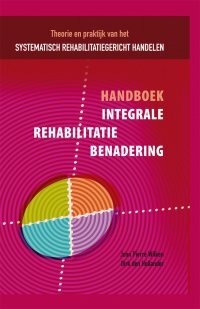 In this book the principles and methods of a comprehensive rehabilitation approach are described. This approach, also known as CARe, has been developed by the authors over the past 15 years. It is widely used in the Netherlands and Belgium as well as in a number of other European countries. CARe combines building a partnership with providing different forms of support to the person and his environment. 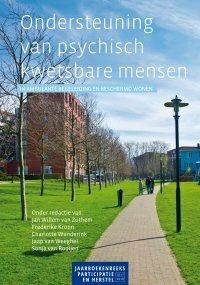 Jean Pierre Wilken, social scientist and psychologist, is Professor of Social Work at Utrecht University of Applied Sciences in the Netherlands. He is doing research in the domain of Participation and Community Support around persons in vulnerable positions. Dirk den Hollander, nurse and social pedagogue, is Head of Training & Education in the CARe and Strengths Model of RINO Group. Unfortunately, in the ﬁgure on page 20 a number of text errors have occurred. Below youll ﬁnd the correct ﬁgure.